An emulator is software which emulates a specific software or game on an operating system. For instance, the games developed for a play station console are not supported on Microsoft Windows and if you need to play them on your PC, you will need to use a play station emulator. There are different emulators for different consoles which you can use on your PC to play the games of a specific console. Just like these other console, the android games cannot be played on a computer unless you can get an emulator. 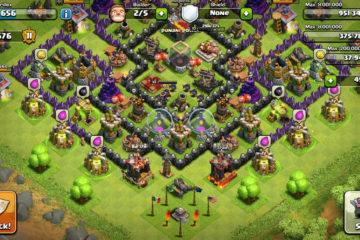 Most people want to get an android emulator because they mainly want to play Clash of Clans on a bigger screen. 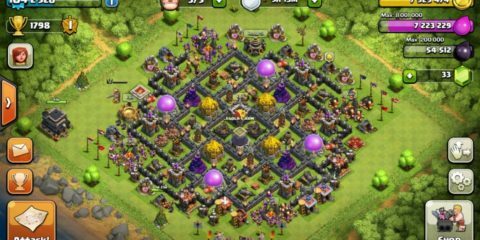 So, to download Clash of Clans Emulator, the best one you can get is Bluestacks about which we have talked in our other articles as well. Let us now talk more about it. 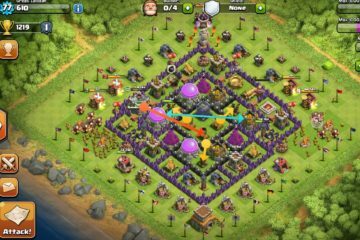 How to Download Clash of Clans Emulator Bluestacks for PC? 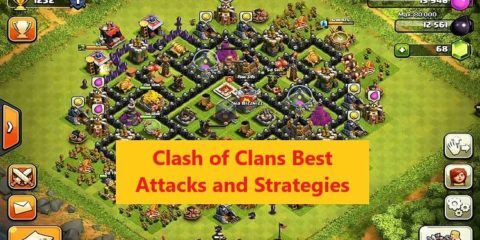 In this simple guide we are going to tell you about Bluestacks, how to download it, and how you can use it? Well, as for the software, it is a free emulator which has the ability to install APK files on your computer and then you can enjoy all android apps and games in it and on a bigger screen. The following guide tells the process of downloading, installing, and using this emulator. 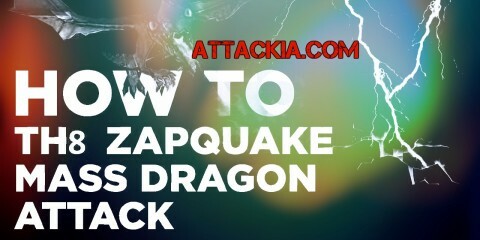 First, you will need to download the software which you can do from the official website. 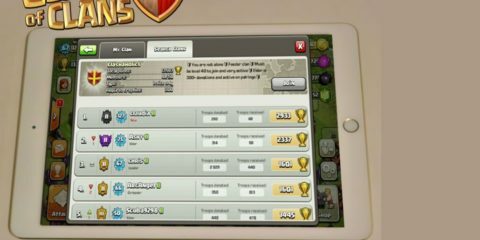 To get the rooted version of Bluestacks, you will need to get it from torrent. Once you have downloaded and install the software, open it and login with your Gmail account. Now you can either open the play store to get apps or you can import the APK files to install apps and games. 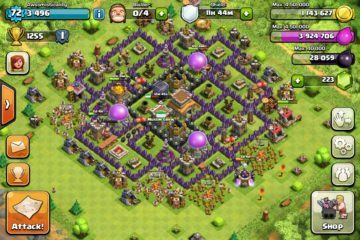 In the same way, you can also download Clash of Clans and play it on your bigger screen. You can try Genymotion Android Emulator or KOPlayer Android Emulator too.